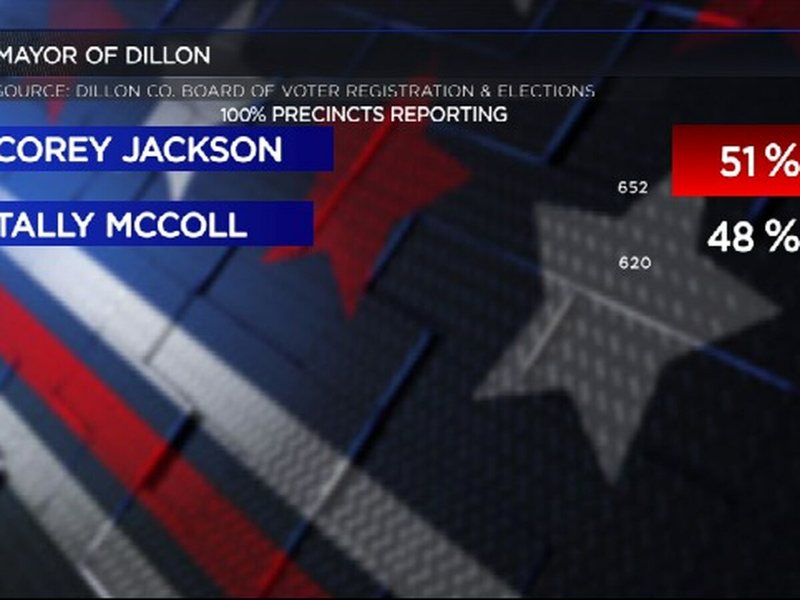 The residents of Dillon have a new mayor. 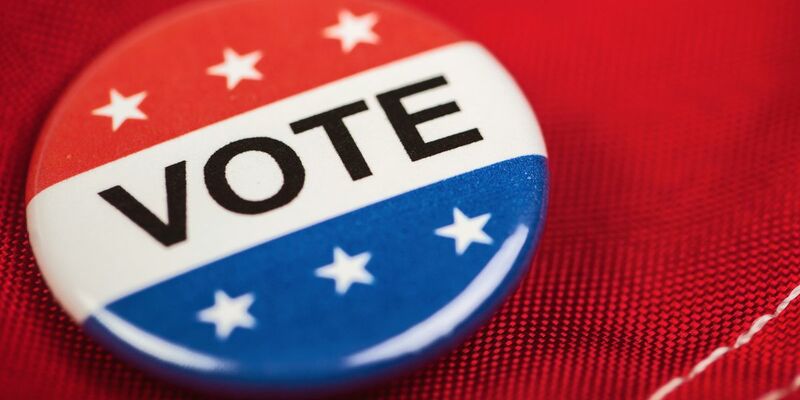 The North Carolina State Board of Elections set a date for the new 9th Congressional district election in a meeting Monday afternoon. 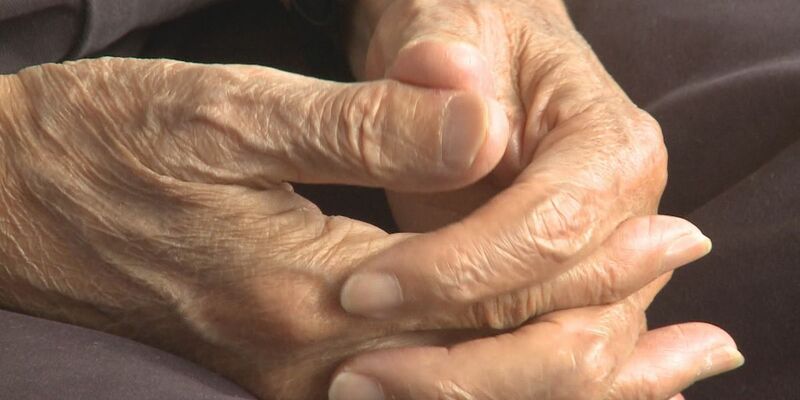 In a letter to Horry County Voter Registration and Election office, Surfside Beach Mayor sought guidance on how to turn the town’s municipal elections over to Horry County. 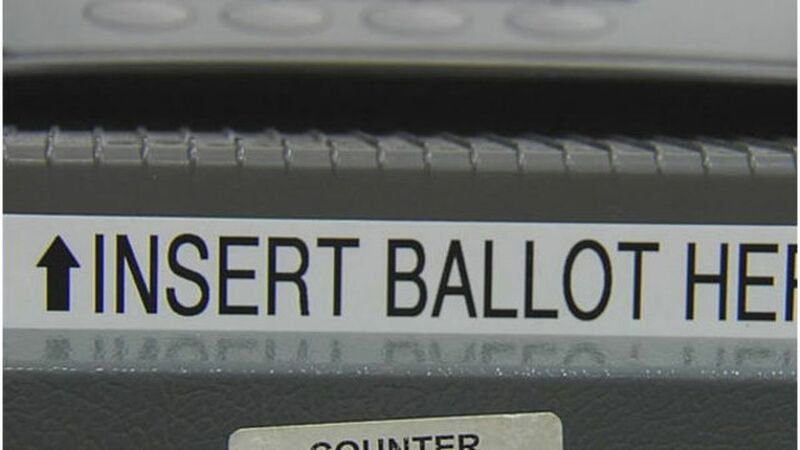 Tuesday’s midterm election provided political drama, but it’s the names on the write-in ballots that provided the laughs. 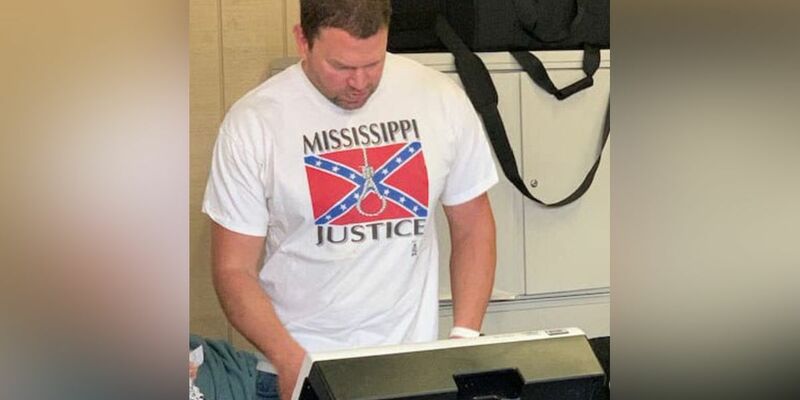 A Mississippi man has gone viral for wearing a racist shirt inside an Olive Branch polling place. 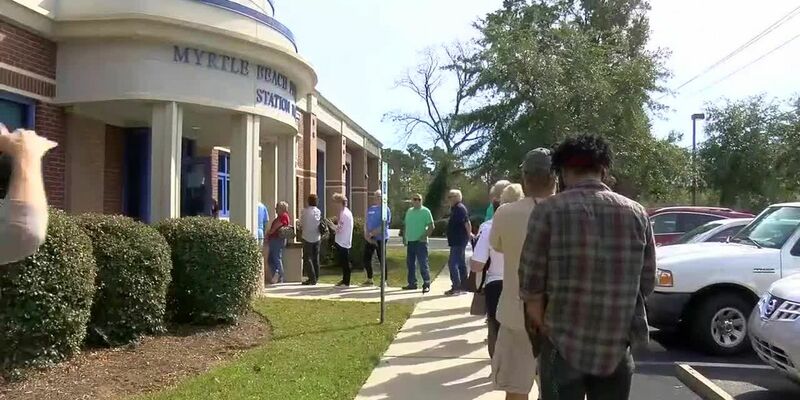 A majority of the issues and delays seen at voting precincts across Horry County Tuesday had to do with batteries dying in voting machines, according to election officials. 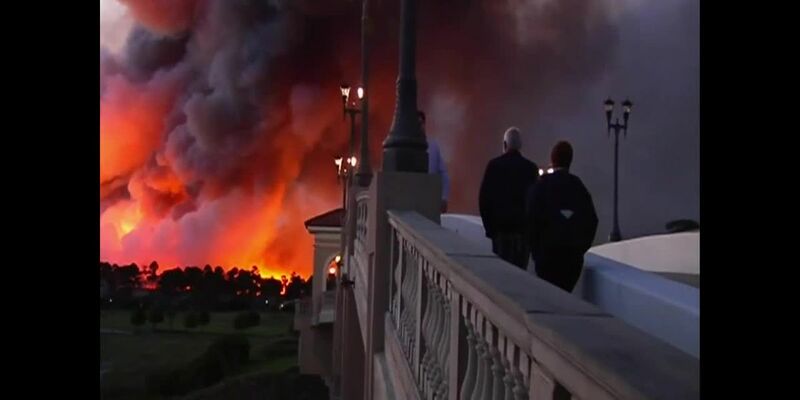 Politicians weren’t the only ones who claimed victory during Tuesday’s midterms. 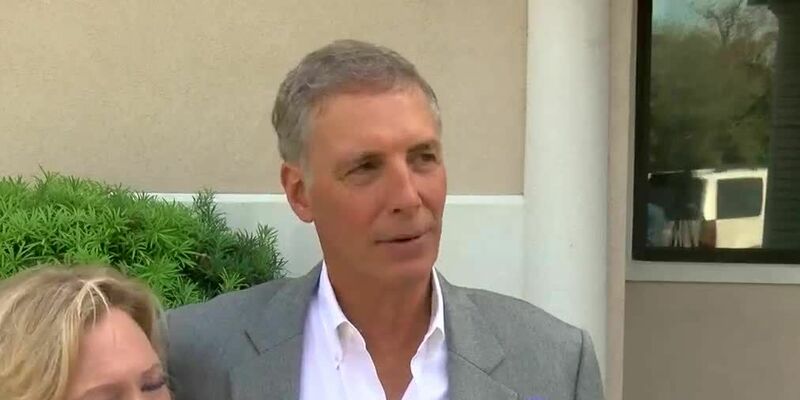 Congressman Tom Rice has won re-election to the U.S House of Representatives, where he will continue to represent South Carolina’s seventh congressional district. 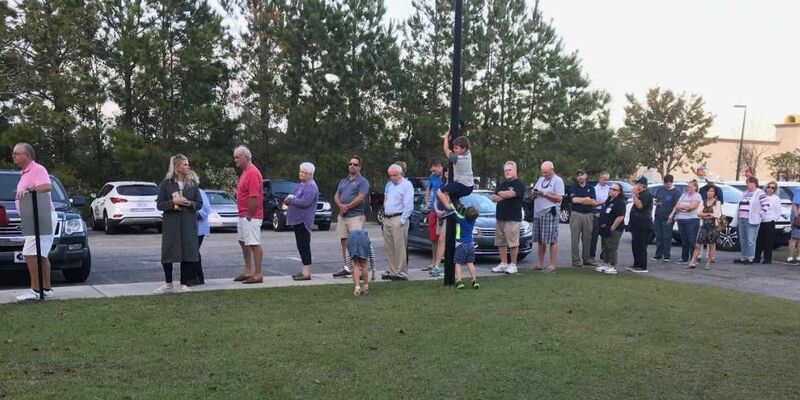 Several Horry County residents reported problems at certain polling locations Tuesday. 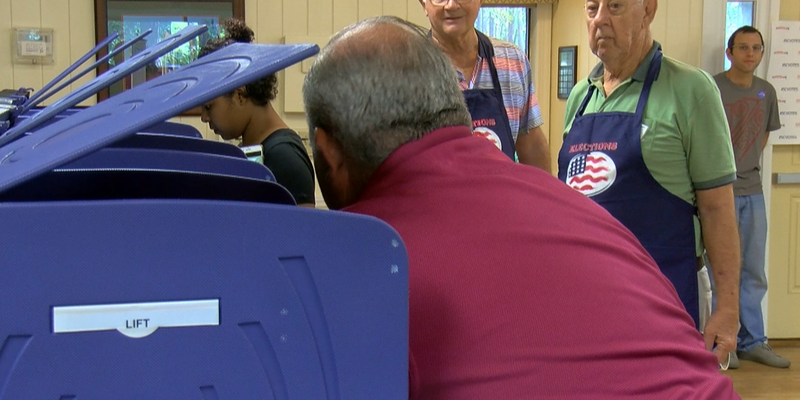 Several first-time voters cast their ballot for the midterm election Tuesday, but millenials are still outnumbered in terms of registered voters in Horry County. 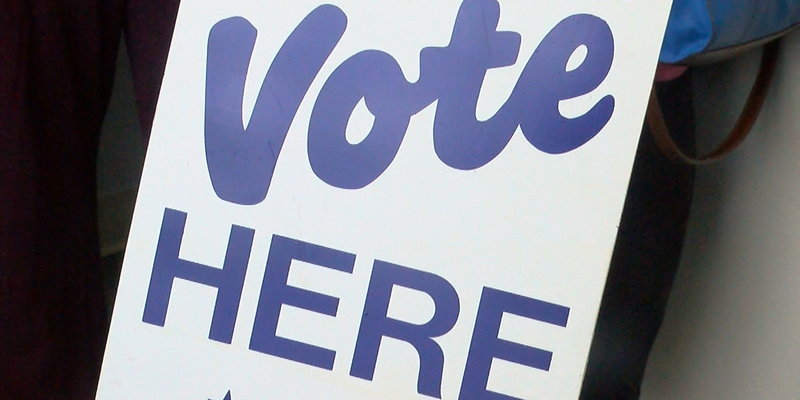 Polls will close across South Carolina at 7 p.m. Tuesday and WMBF News will bring the results as they begin to be counted. 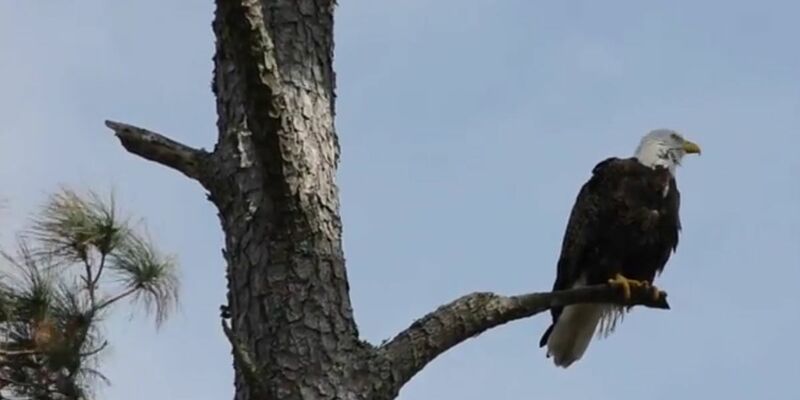 As many across the country head to the polls Tuesday, a symbol of American democracy was seen soaring in the Murrells Inlet area. 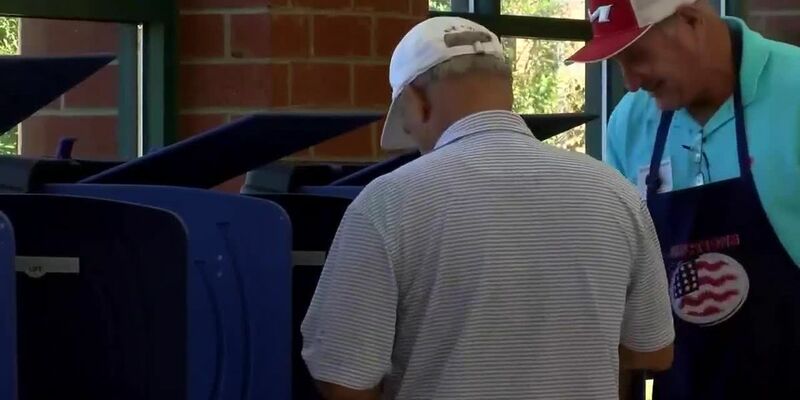 South Carolina set a record for absentee ballots cast during the 2018 Midterm elections. 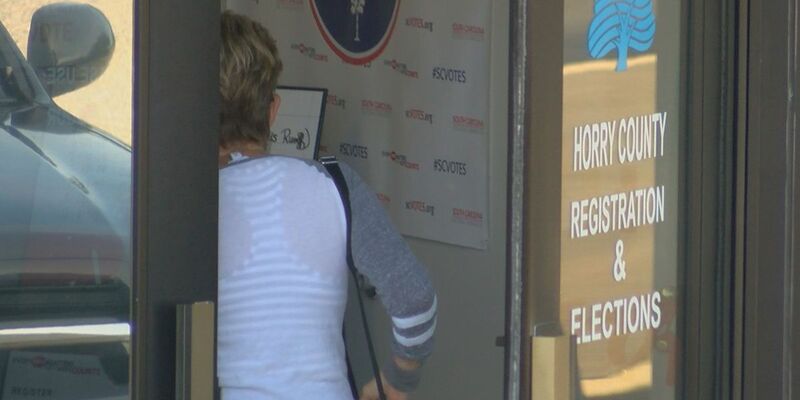 Voters will hit the polls Tuesday to cast their ballots for the 2018 genera election, and the Horry County Voter Registration and Elections office has spent weeks preparing. 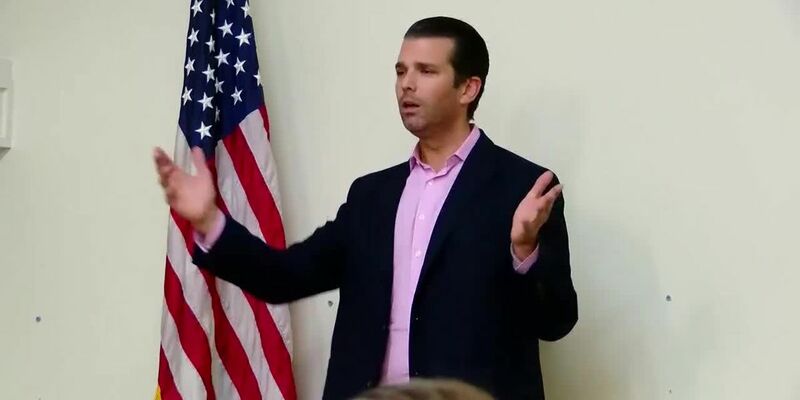 Donald Trump Jr., stopped in Lumberton Monday afternoon to show support for Congressional candidate Mark Harris. 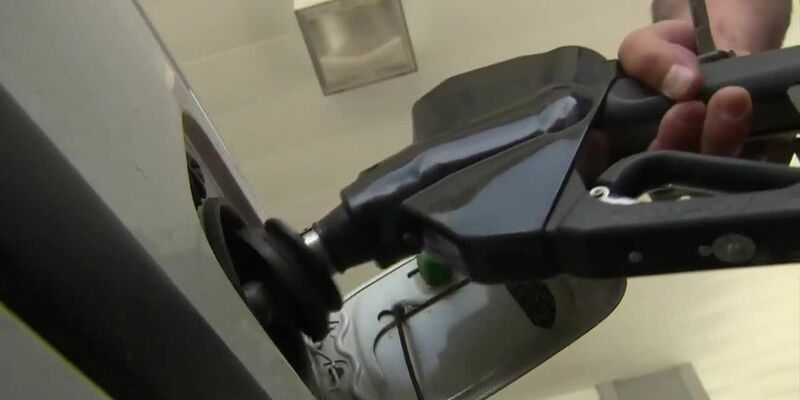 When you head to the polls Tuesday for the midterm election, every South Carolina voter will see Amendment 1 listed on the ballot, and it could change how the state superintendent of education gets their job. 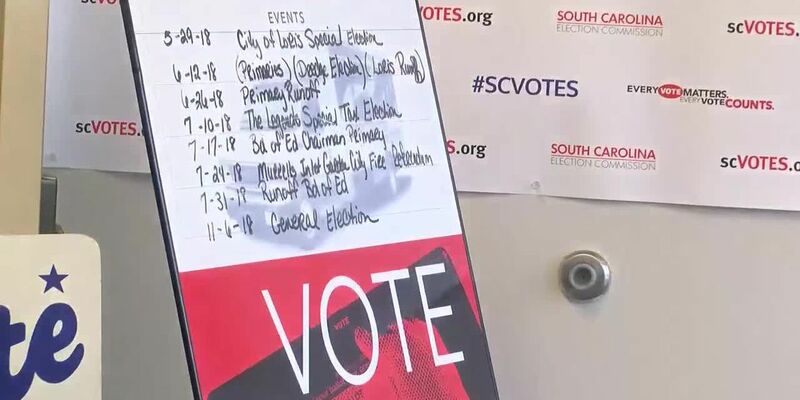 Voters across South Carolina will head to the polls on Tuesday for the 2018 general election. The secretary of state plays an important role in business in South Carolina. 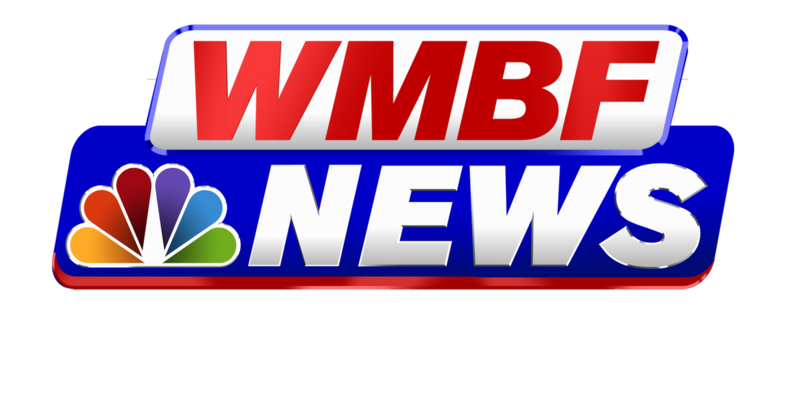 WMBF looks into the candidates running for the position. 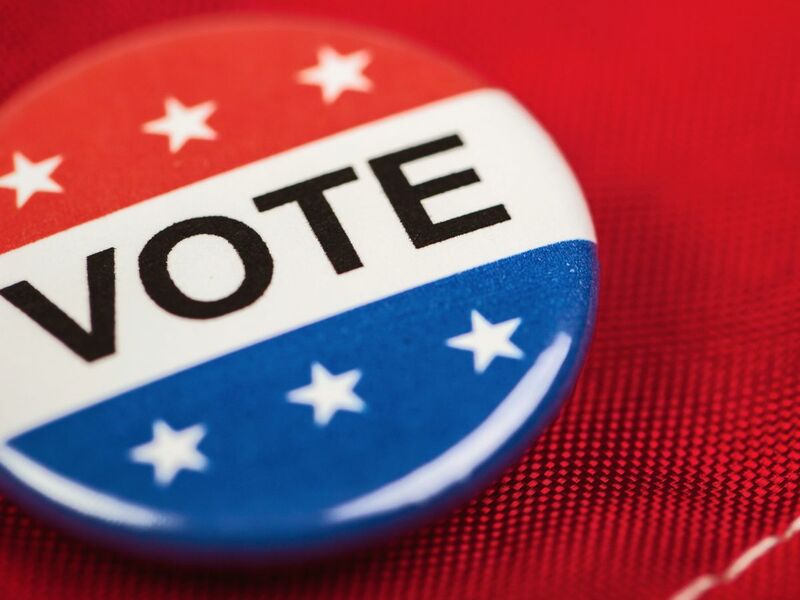 Voters will choose between Alan Wilson and Constance Anastopoulo as the next South Carolina attorney general. 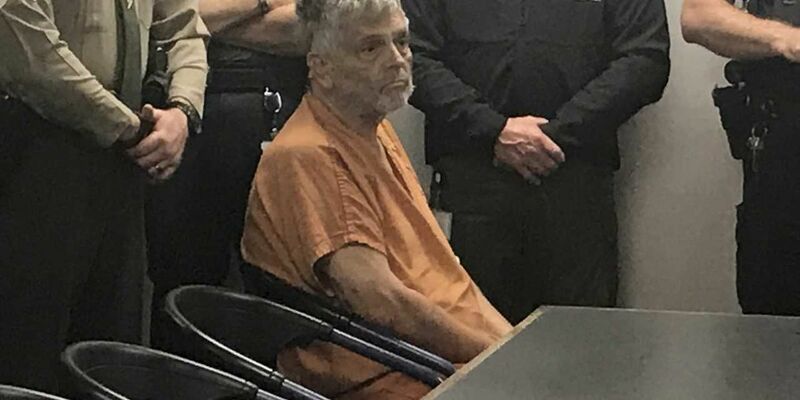 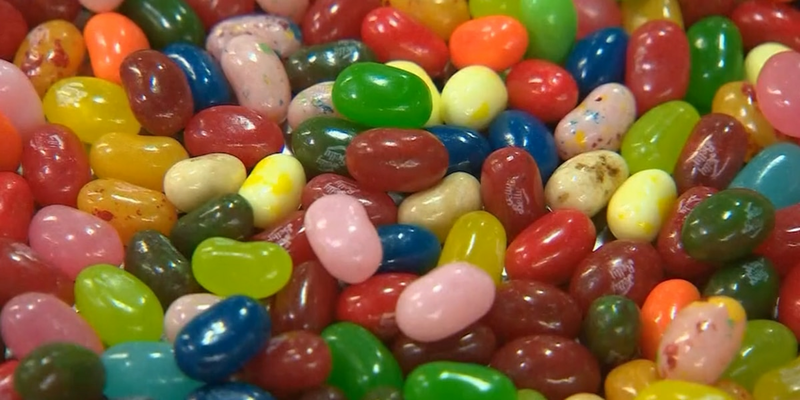 WMBF breaks down where Gov. 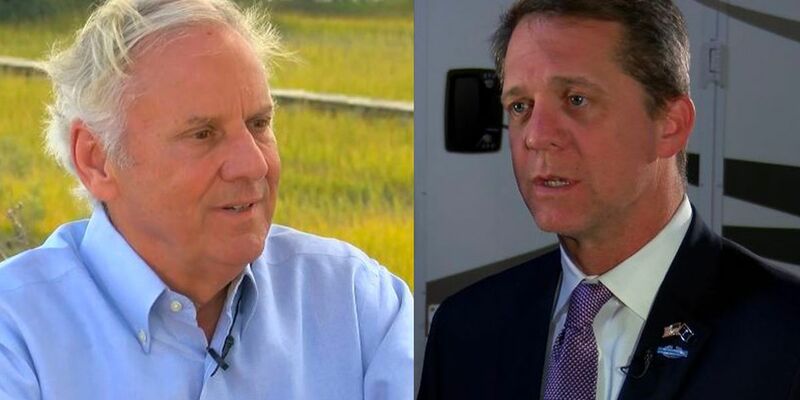 Henry McMaster and Rep. James Smith stand when it comes to economy, education and healthcare. 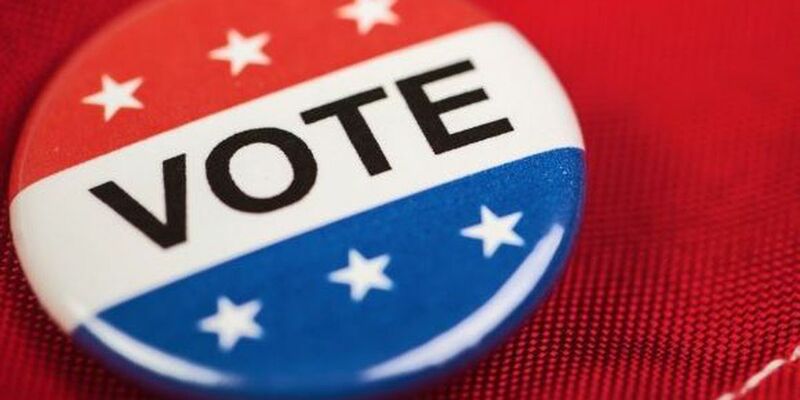 A revote for the Florence City Council District 2 seat between incumbent Pat Gibson-Hye Moore and LeShonda NeSmith was held at one precinct Tuesday in Florence.